A 25m Swimming Pool is planned for future, being space intensive, can accommodate 50 or more children simultaneously and be used throughout the day. 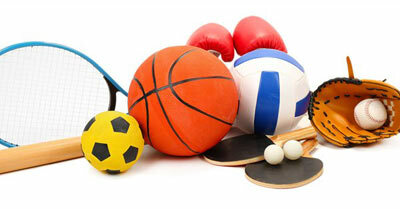 School also plan to have Squash Court in future. A balanced and nutritious diet is envisaged; designed by a qualified Dietitian; prepared in a modern kitchen under professional supervision with a personal touch. Food in School is mandatory for all students and staff. A good Library can have an everlasting influence on the mind of a developing child. The child simply goes into the imaginary world and very profoundly learns to be friendly with books. In today's world, the reading habit seems to have got lost. Students are uninformed and have poor general knowledge. So a well-equipped Library is a must for a good school. A Library is, therefore, a vital educational tool, therefore, our library is inviting enough to attract kids to come and browse. It is well ventilated and has ample natural light. Libraries are no longer the grim, silent Dickensian facilities, in fact, are bright, cheerful places that make children want to come in when they are free. A keen, interested, sympathetic Librarian is a must, but more importantly, the atmosphere must be conducive. 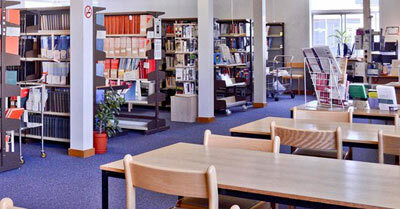 The Library must have a comprehensive Reference Section, suitable for both staff and students, a wide selection of student Fiction, with adequate display shelving and openly faced bookshelves, Reprographic facilities, a repair and binding section and special items of library furniture are provided. In addition to books, the School Library will also be used to store audio-visual materials, including audio and video tapes, OHP slides, computer software, models, charts, maps and other educational materials that can be borrowed by staff and students. We intend to make a provision for displaying items, so that the Library serves the additional purpose of being the School's Museum as well a Projects Display Centre, to supplement the Science Exhibition Room in the Science Block. Our AV Room is ready with audio-visual equipment (overhead projector, cassette player, video-cassette player/projection unit, epidiascope/micro slide projector, slide projector, computer with CD ROM) ready mounted on trolleys that dock into the demonstration table so that they can be put immediately into use with no time wastage and the minimum fuss and bother in setting up and making connections. A traditional lecture room has a tiered, fixed desk-bench arrangement, facing a teacher's demonstration table, usually used by the teacher for conducting experiments before students in Science, EVS, Geography, etc. 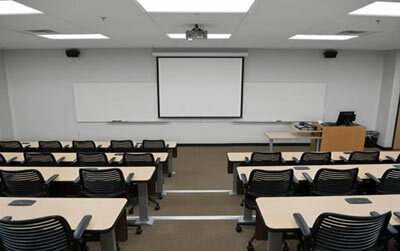 In this case, the room is used by teachers to show video films and other educational audio-visual media and the space available is adequate to seat over 50 students (2 sections) simultaneously, amphitheater style. The room is also used for seminars, workshops, conferences, in-service teacher training, parent education, etc. Teachers book the room in advance and keep their teaching materials ready so that they can be used as soon as they enter the class and not risk losing their students' attention in the process of setting up. They just walk in with their respective classes, switch on the necessary equipment and get going with the lesson.